I'm currently taking part in a photography show called ‘Belonging’ at Mt Pleasant Media Workshop in Southampton. My contribution is a photograph (portrait?) 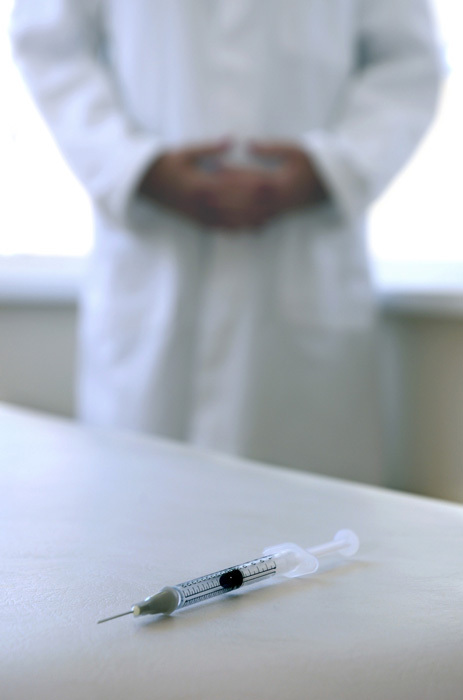 of a nurse, blurred in the background behind a Botox syringe and needle. The nurse was based at Harley Court Cosmetic Centres, where I also provided many other kinds of photography: corporate portraits; before and after shots; close-ups of treatments and their effects; product photography; photographs of specialist pieces of equipment; images, graphics and copywriting for website, salon portfolio, posters and newsletters; and travel photography, used for decor in their salons. Botox Nurse. Photo by Stephen Riley.